You would never know that this Slimming World Syn free Stir-fried Beef with Ginger and Spring Onion didn’t come from the Chinese Takeaway. The perfect Chinese fakeaway! Firstly, I need to say that you don’t have to make this with beef. I know that beef tends to be more expensive than chicken. 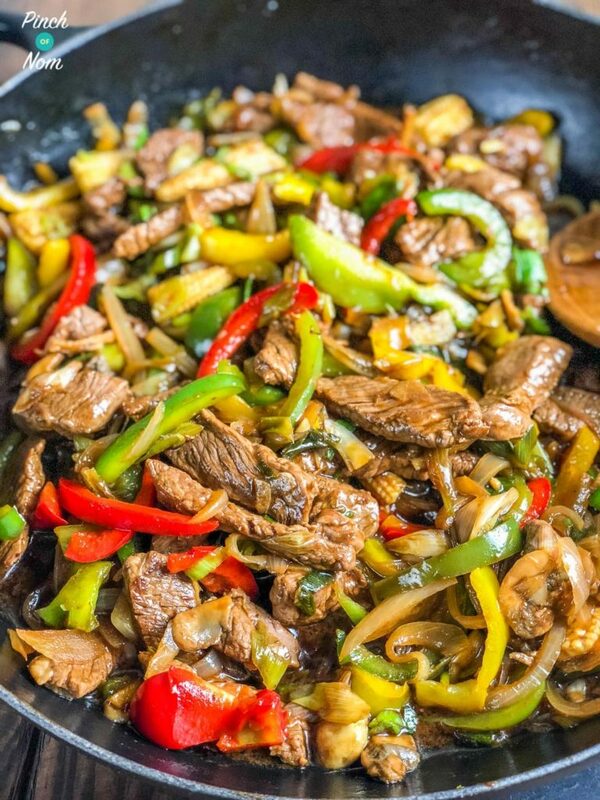 You could even make Syn free Stir-fried Beef with Ginger and Spring Onion with pork if you like. All our recipes are pretty adaptable that way. Also, you’d probably enjoy this Syn Free Stir-fried Beef with Ginger and Spring Onion recipe even if you’re not a fan of ginger. When you add the garlic, oyster sauce and soy sauce, the ginger really mellows out. That being said if you like ginger, feel free to add some more! 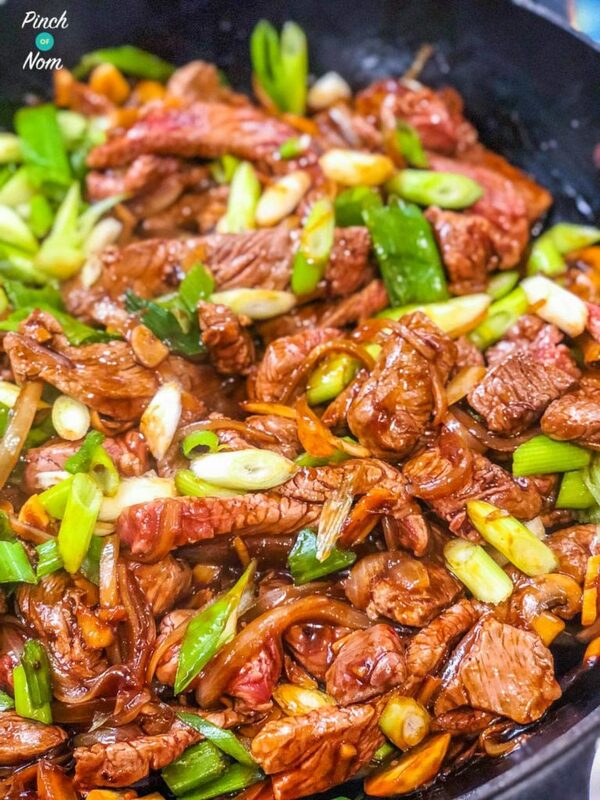 Some of you love this Syn Free Stir-fried Beef with Ginger and Spring Onion recipe! 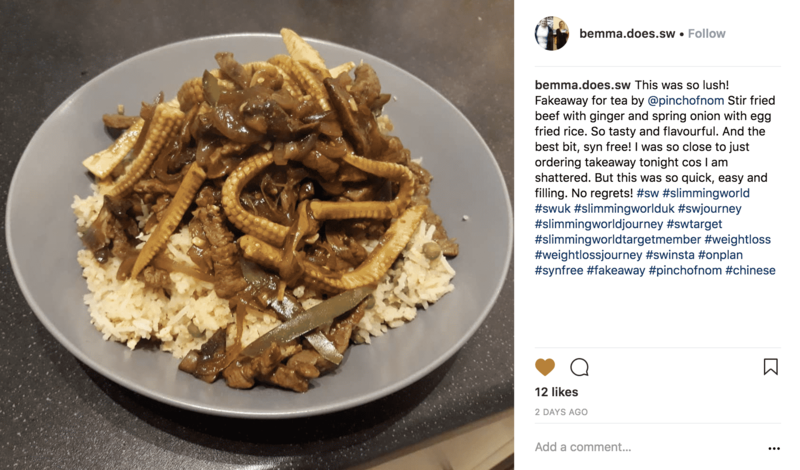 One of our Instagram followers @bemma.does.sw made this dish and loved it! 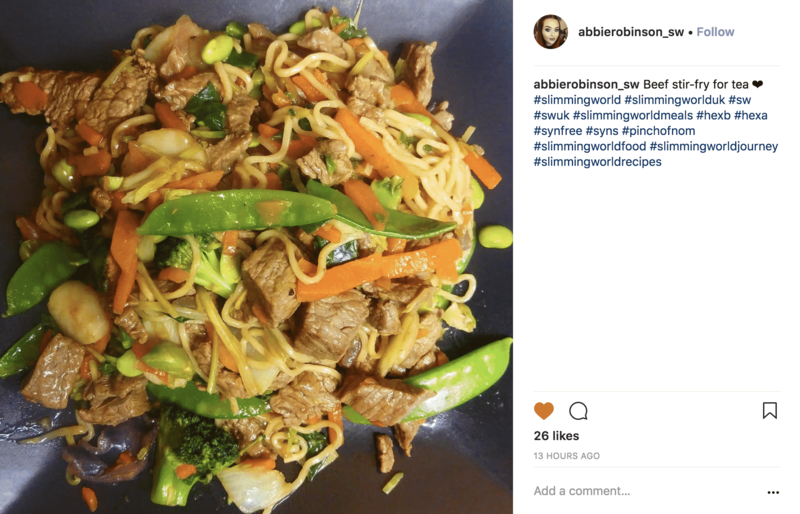 Another of our Instagram followers @abbierobinson_sw made this dish and loved it too! 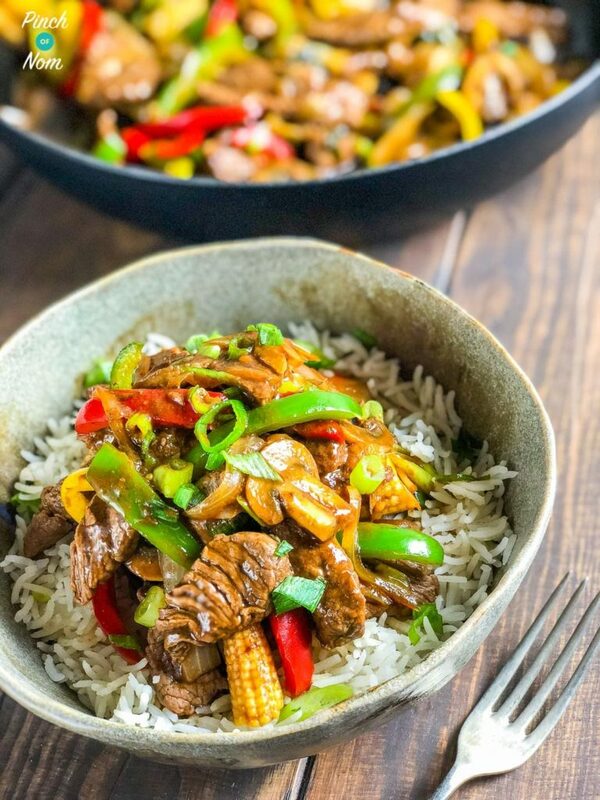 If you make this Syn Free Stir-fried Beef with Ginger and Spring Onion recipe, snap a pic and hashtag it #pinchofnom — We love to see your creations on Instagram, Facebook, & Twitter! 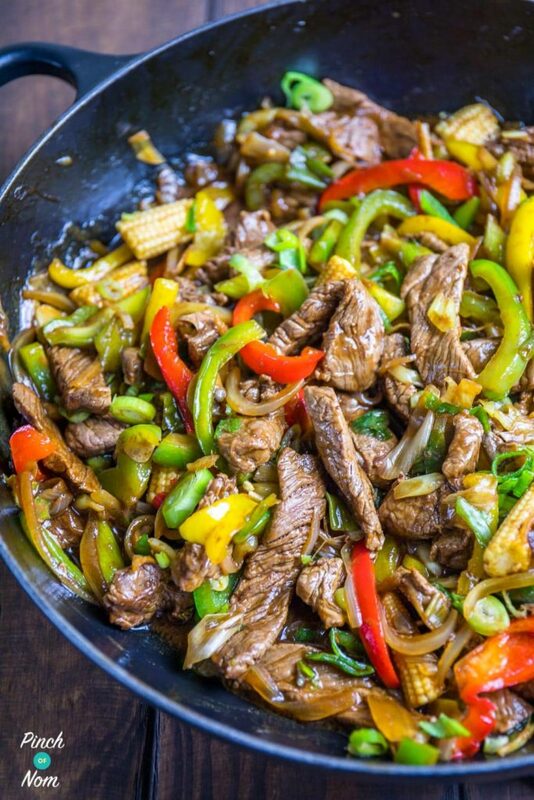 What do I need to make this Syn Free Stir-fried Beef with Ginger and Spring Onion? There isn’t much that you need to make this Syn free Stir-fried Beef with Ginger and Spring Onion. I even think I can count the ingredients on one hand. Good quality ingredients are always important. 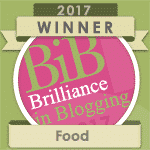 Fillet steak – if you’re feeling a bit posh! Topside, Silverside any cheaper cut of beef – slice it as thin as you can, place between two pieces of cling film and whack the hell out of it with a rolling pin. If you’re not a fan of peppers, then use some other form of Speed Food. We sometimes add broccoli, carrots, pak choi, or even butternut squash. 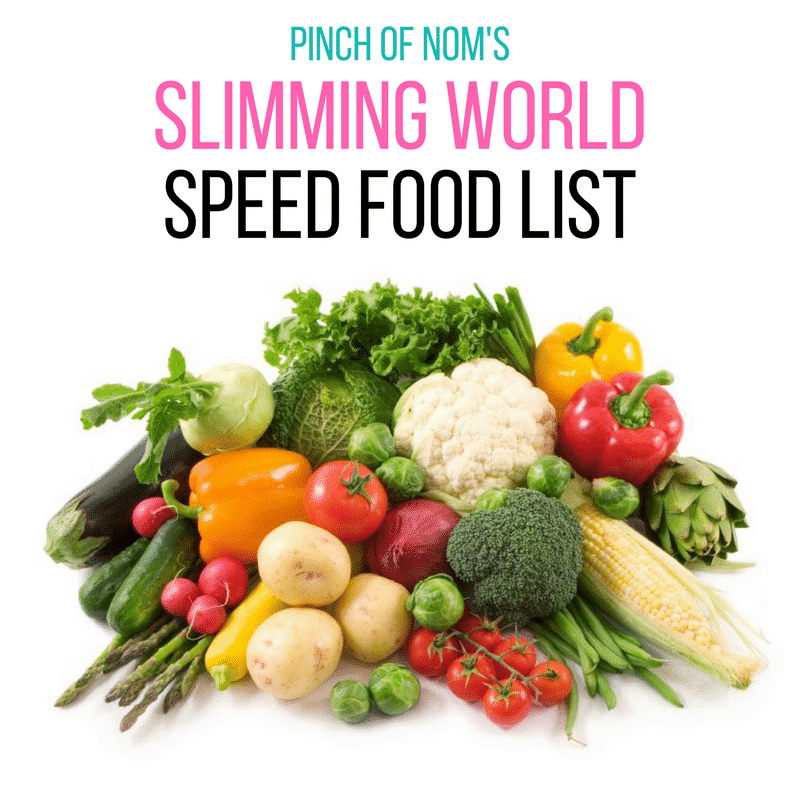 Check out our list of Slimming World Speed Foods. There are however some items which will make it far easier to make! 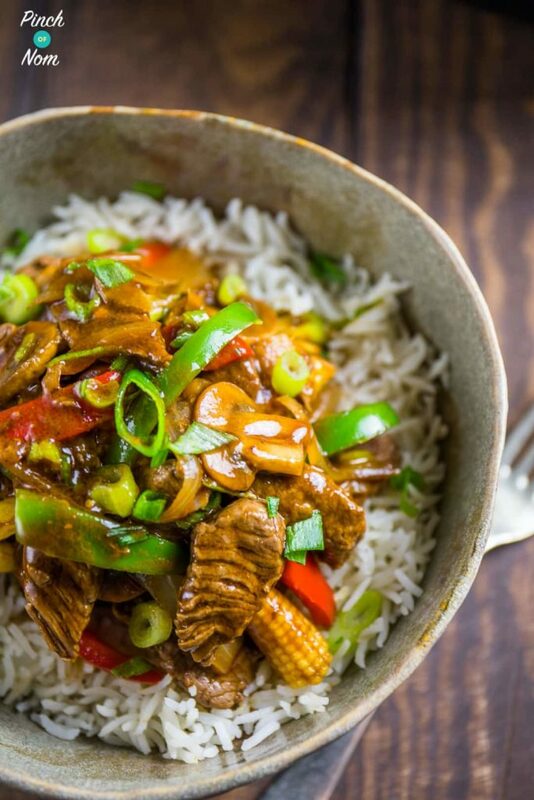 One thing that is essential to make this Syn free Stir-fried Beef with Ginger and Spring Onion is Rice Vinegar. It’s available from most supermarkets, and we use it a LOT when we cook any Chinese dishes. 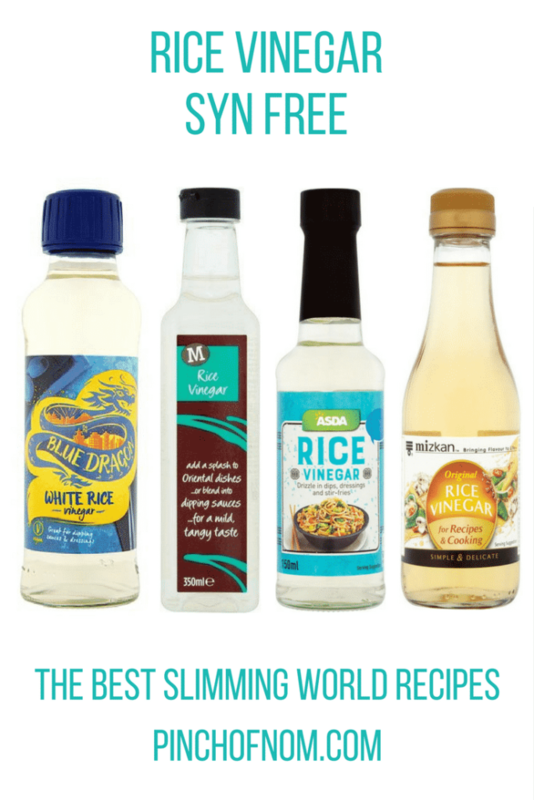 This is because rice vinegar is the closest thing to Chinese rice wine that you can get without spending the Syns. It features in most of our Syn free/low Syn Chinese fakeaway dishes. 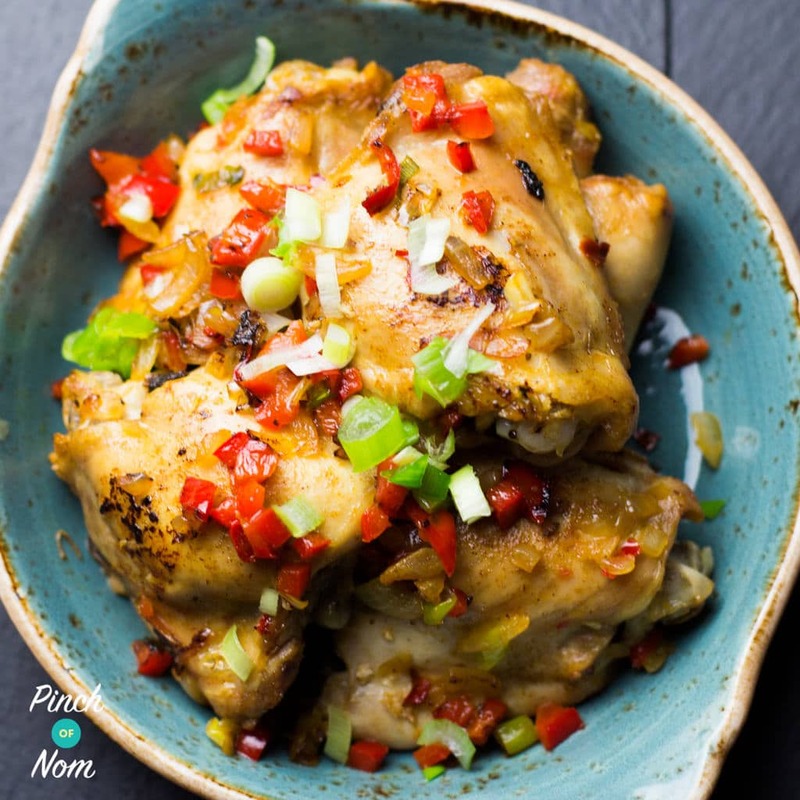 Even this Syn Free Salt & Pepper Chicken. Lush! 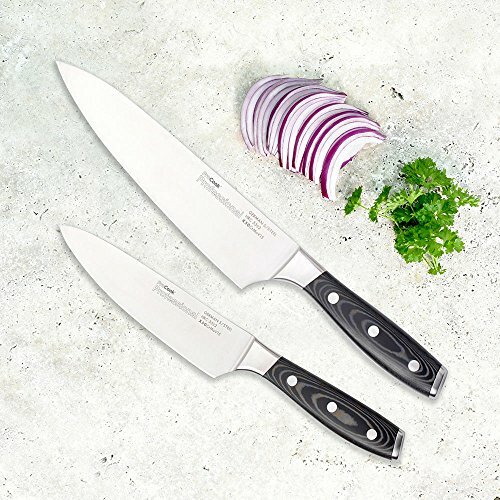 The last thing that isn’t essential, but will make your life SO much easier is a decent knife. Doing Slimming World, you’re probably going to chop and prepare a LOT of vegetables. How many Syns are in this Syn Free Stir-fried Beef with Ginger and Spring Onion? 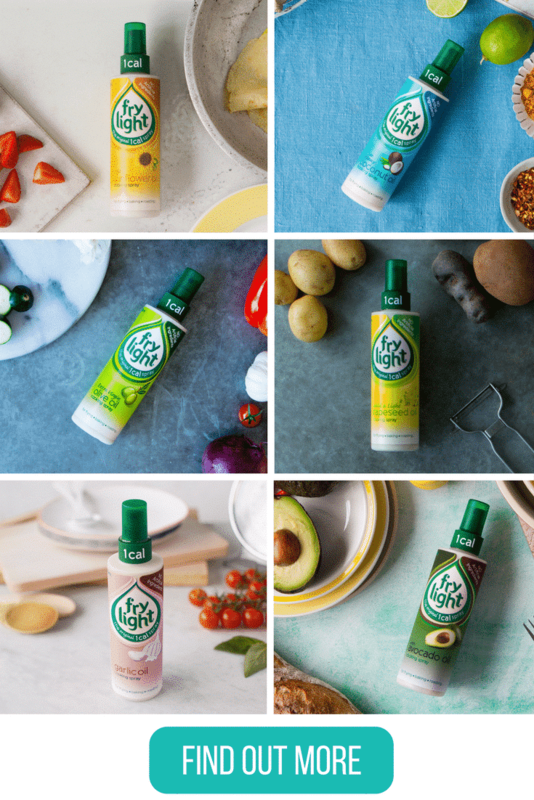 Use Frylight – as it’s Syn free! The Sunflower or Avocado flavours are ideal for this Syn free Stir-fried Beef with Ginger and Spring Onion recipe. 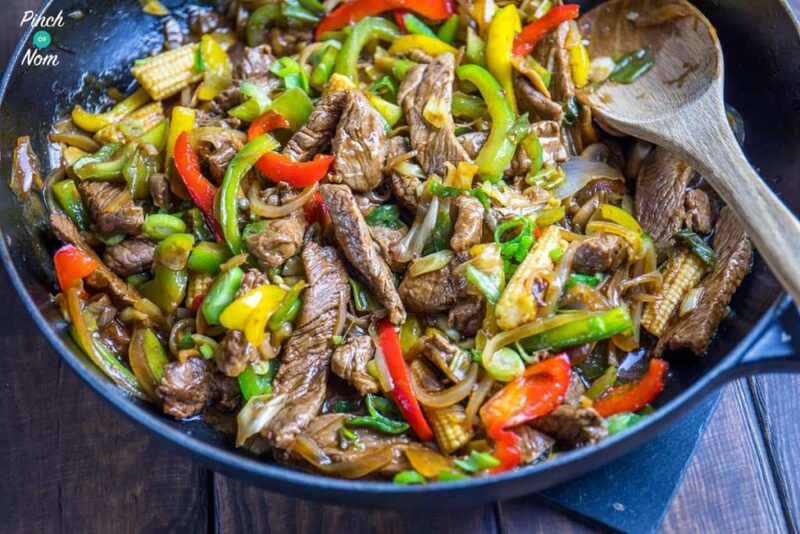 How do I make this Syn Free Stir-fried Beef with Ginger and Spring Onion? Brown the beef on both sides in small batches, but just to colour. DO NOT let it cook through. Set aside. Can I freeze this Syn Free Stir-fried Beef with Ginger and Spring Onion? 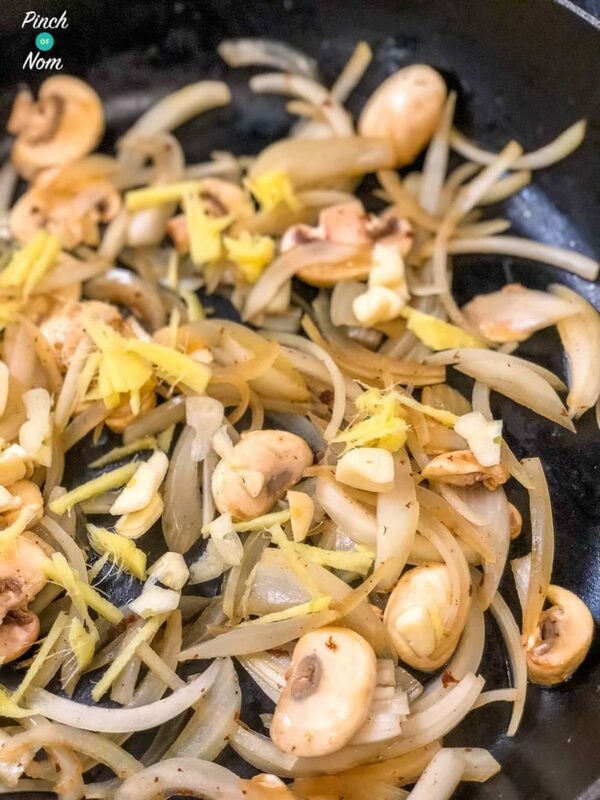 Check out some of our other Chinese Fakeaway recipes! Am I being really blind or do you not say where to add the peppers/garlic/ginger?! 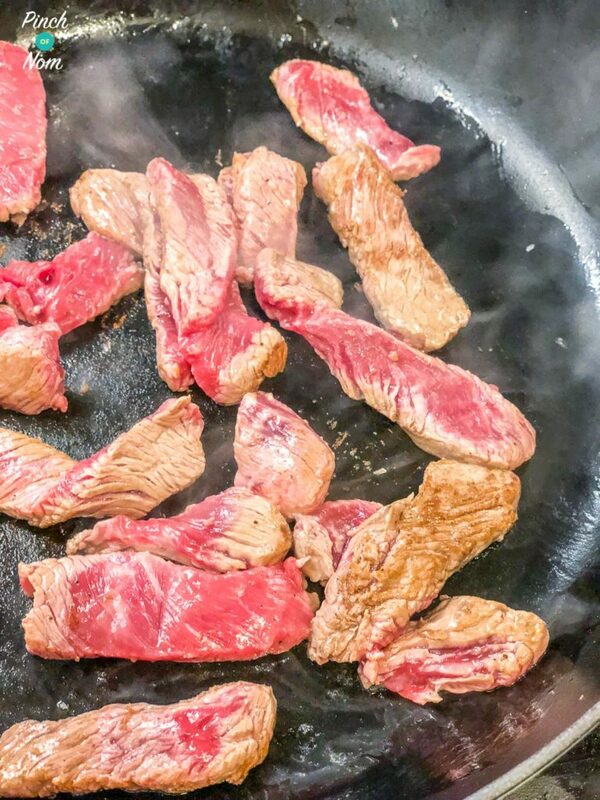 Hi, not much of a cook but going to give this a go, when you deglaze the pan, what do we do with the liquid? Do we pour it back over the beef? Or do we cook the onions garlic ginger etc in it. Sorry if this is a really stupid question. IS there anything to substitute the rice wine with if we don’t have it? Follow this link, click ‘Request to join’ and answer questions. Your request will be approved by admin asap. 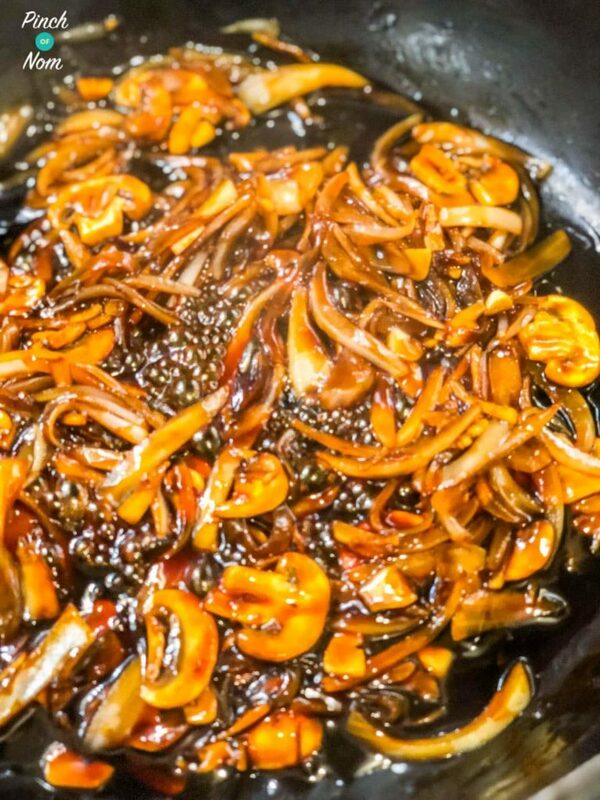 Hi would love to try this, what oyster sauce do u use. Apologies, we know there are some gremlins at work with the print option. 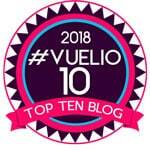 Admin are aware and looking at the issue. This is really delicious! 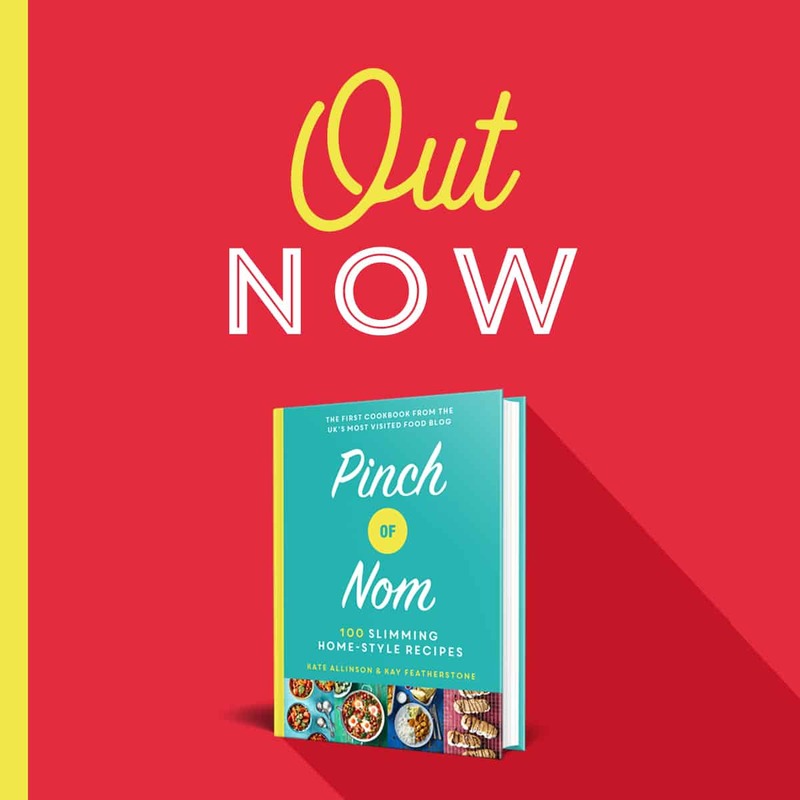 Now one of my favourite recipes – I don’t even consider it a ‘diet’ food and prefer over a takeaway everytime. Thanks for the recipe guys. I can’t use oyster sauce as I am celiac. What can I use instead? Made this tonight and it was AMAZING!!!!!! Is there any other sause instead of oyster sauce that can be used? Or is it key to the flavour? 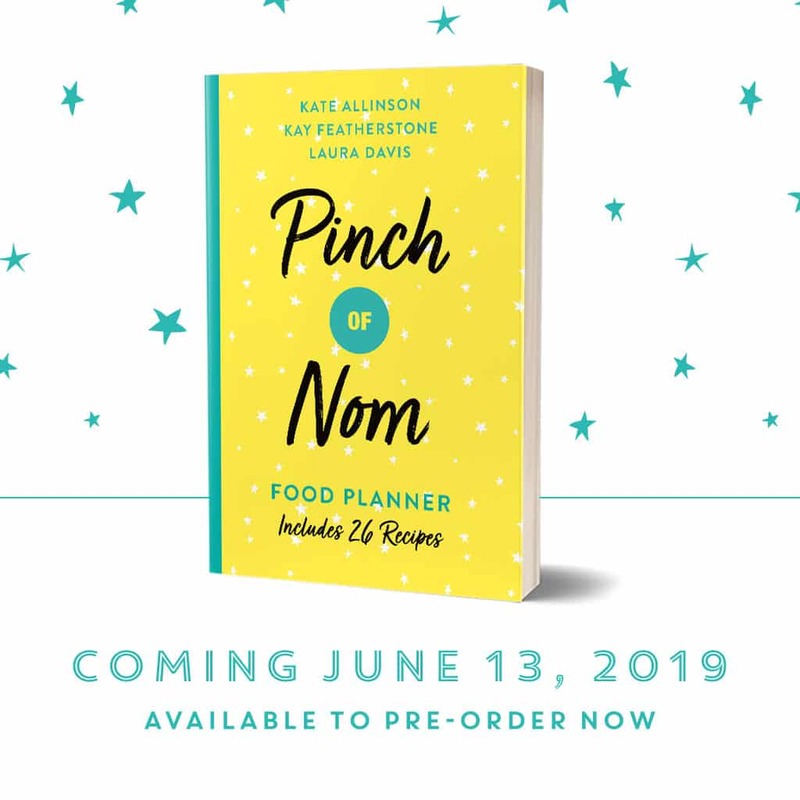 We’re very excited about the book too, not long to wait now!